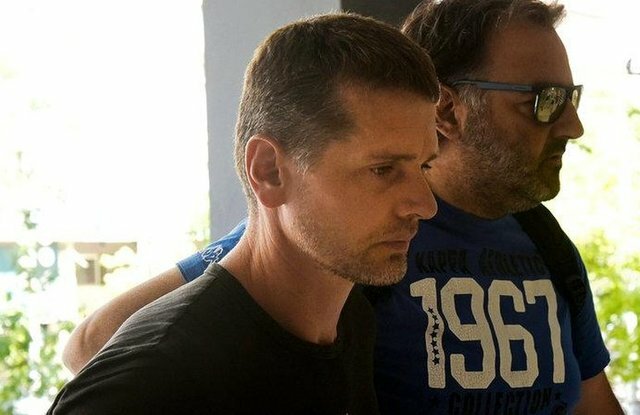 "Earlier today news broke of an arrest in Greece of a Russian national suspected of running a large-scale money laundering operation focused on Bitcoin. The man has since been publicly identified as Alexander Vinnik, 38, and over $4 billion USD is said to have been trafficked through the operation since 2011." "We won't beat around the bush with it: Vinnik is our chief suspect for involvement in the MtGox theft (or the laundering of the proceeds thereof). This is the result of years of patient work, and these findings were surely independently uncovered by other investigators as well. Everyone who worked on the case have patiently kept quiet while forwarding findings to law enforcement, so as not to tip suspects off and to maximize the chances of arrests." "With such an arrest actually happening, we think today might — finally — be the day when we can begin talking about what we've actually been doing all this time and what we found. Thank you for your patience," says Kim Nilsson. Will be good to recover most of the BTC.